I always rolled my eyes at what I thought was such a cliche. I really didn’t believe that or even care to try and plan out my day. Really, when do our days ever go as planned? Especially when we have tiny babies or sick children, projects to complete, meals to cook or a husband whose work hours change weekly. What’s the point? I thought. And then a few years went by. And I had more kids. And started building a blog. And ended up working part-time outside the home (thankfully doing something I loved!). 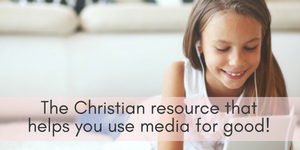 Then my older kids started attending school and my husband began a new, busier pastoral call and we moved four hours away from my parents (no more “time off” from mothering responsibilities!). In my pursuit of healthy living, cooking was more time-consuming. Laundry piles got larger with four children and cleaning took longer (even when I taught them to help). Chaos became the word that defined our household and I simply couldn’t never stay on top of it….any of it. Suddenly that old saying about “planning to fail” didn’t seem so….silly. I made friends with my Google calendar and got a purse size planner that I often use for quick reference. I used pen and paper to jot down daily to-do lists. And that worked well for awhile! 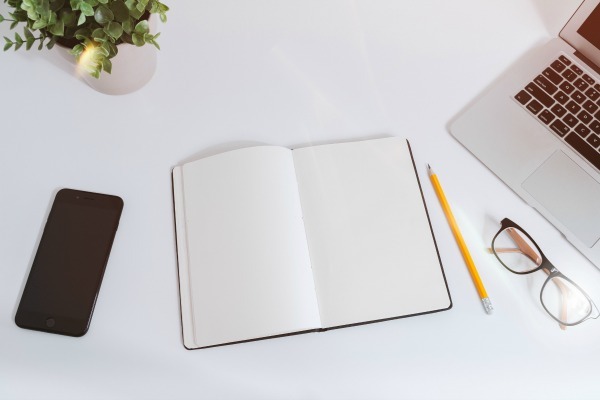 But I needed something that could balance ALL the areas of my life and help me plan and get organized for the long-term so that I could get back to enjoying my family, making time for my pursuits and my friends. And most importantly, spending time nurturing my children, our marriage, and my faith. Thanks to a sweet blogging friend, I found what I needed. And you know what? Something amazing happened. I actually felt like I wasn’t failing anymore. WHY? Because I was getting ahead of my days by planning them out. Certainly there is no way to plan for everything. After all, children will get sick and emergencies happen. But by having our daily tasks, everyone’s schedules and our goals written down right in front of us, we won’t be thrown into chaos when last-minute needs call for change. And, we’ll actually get something done! 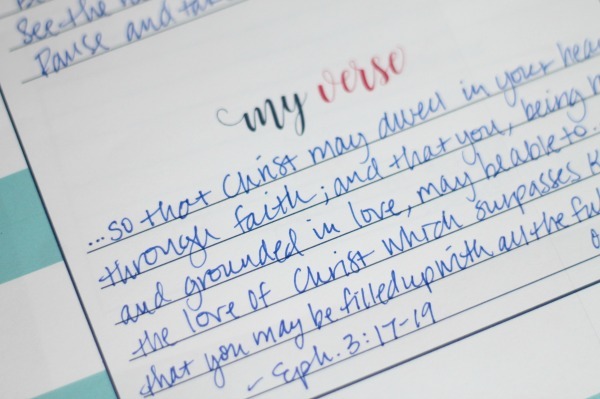 For me, being able to cross things off my to-do list, having long-term goals to help me keep perspective and being able to cover that all in prayer and reflection is incredibly valuable. 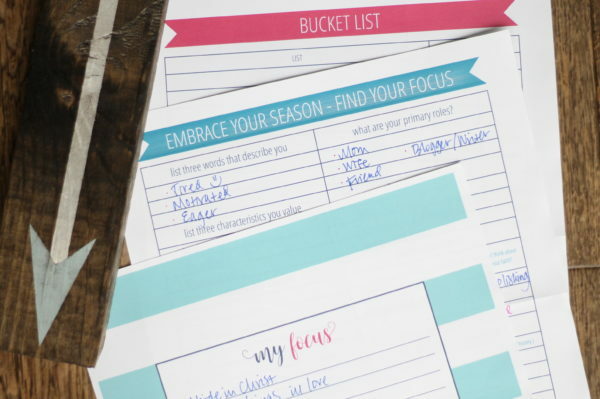 My friend Kayse created this planner with all kinds of moms in mind: whether you stay at home, work in or out of the home, homeschool, run a blog, lead a Bible study or just need someplace to write down your thoughts. 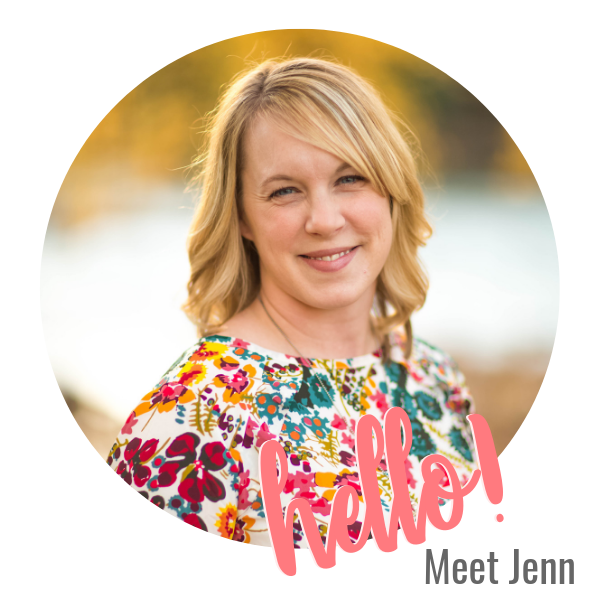 If you have one child or several children and need to keep track of everyone’s day and want to make time for what matters, I know her Organized Life Planner will be helpful to you in all of these areas! 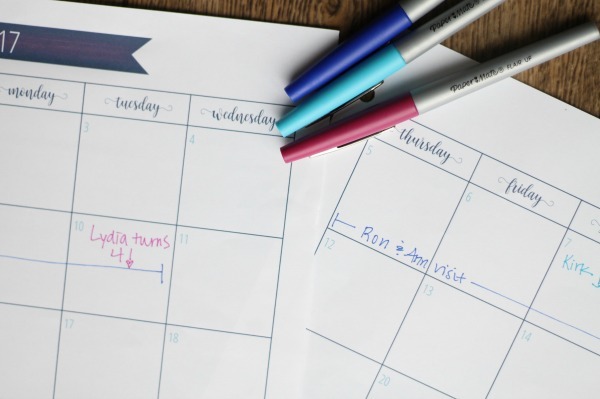 Here’s how I use this all-inclusive Organized Life Planner (printable or bound) in my home to keep our family’s life running (fairly!) smoothly. 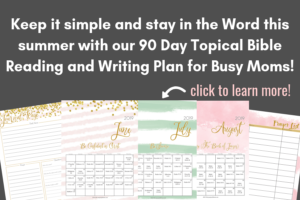 The main monthly planner includes monthly and daily calendars as well as a page for a bucket list, Bible verse of the year, goal-setting and other motivating things that are fun to have when you first set up a new planner! 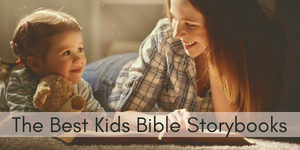 There are also pages where you can write down your “look back” on the week you just finished and record special moments, prayers or reflections. You can purchase a dated or undated planner!! If you like dated planners and want to grab a copy right now, Kayse has September-December 2017 available as an add-on pack. 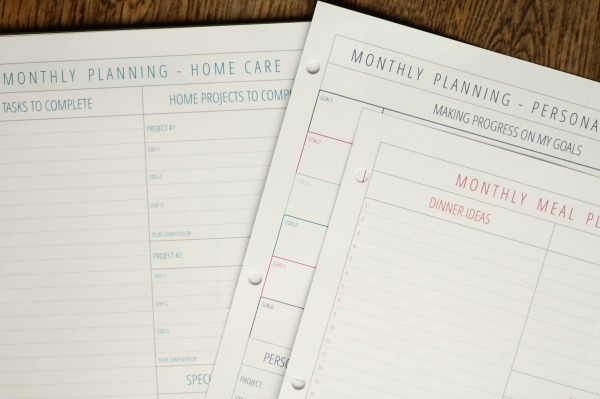 Each month you can write down meal planning (lots of space! ), personal goals and home care/projects. Great for us when we are working on updating our home! 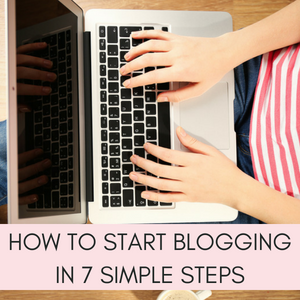 I personally use the Working Mom Pack, the Family Memories Pack and the Blogger Pack! 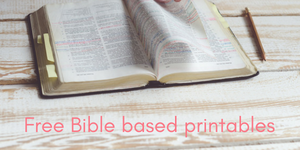 (I have my own Bible study journals, but that one would be great for keeping track of Scriptures, devotionals and other Bible study notes!). 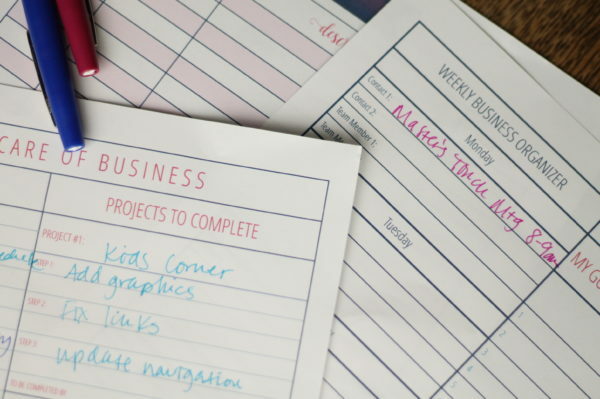 A couple of the pages from the Working Mom Pack: Expense Tracker, Weekly Business Organizer and “Taking Care of Business”, which helps me keep track of projects I need to complete and who I meet with (I work for a small Christian school managing their website on a very part-time basis). Friends, this planner is THE one that you need. 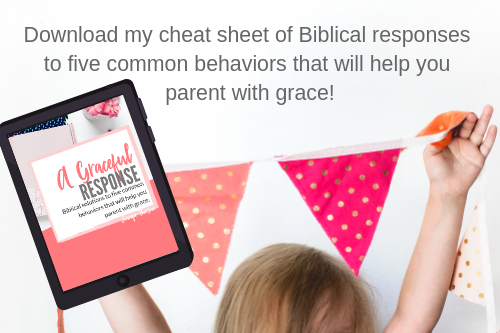 It’s affordable, helpful, customize-able and will definitely help you reign in the chaos of life so you can enjoy your family and not feel crazy wondering what’s supposed to be happening next! 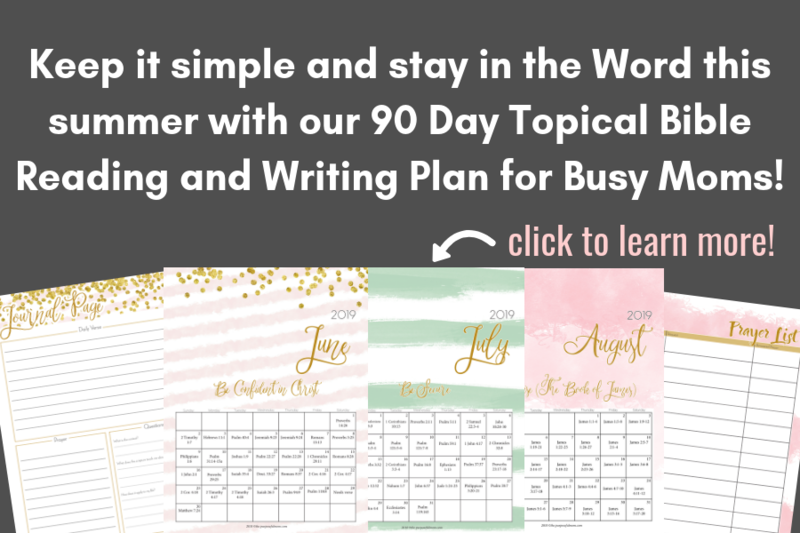 Simply planning our days and weeks can transform the tone and rhythm of our family’s very full and busy lives so that we can get ahead of the schedule and start enjoying what really matters. 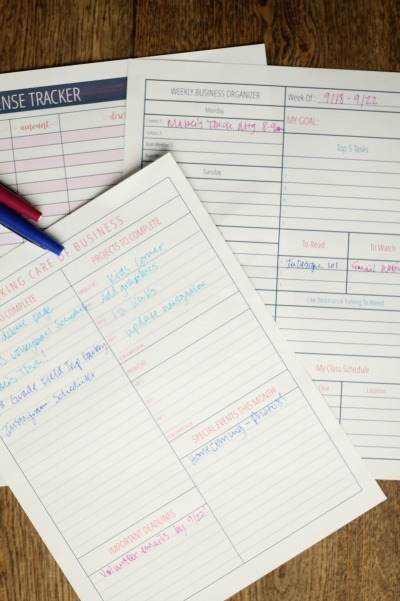 You can see lots more details on the Organized Life Planner website! Check it out right here!